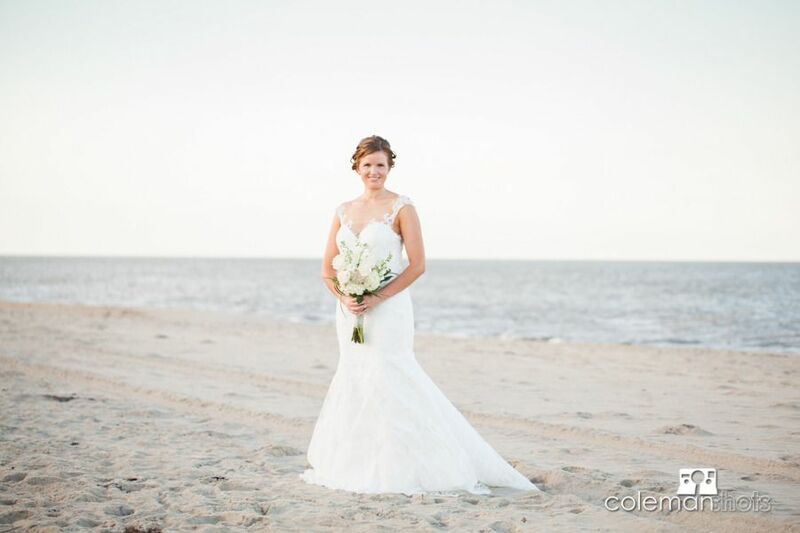 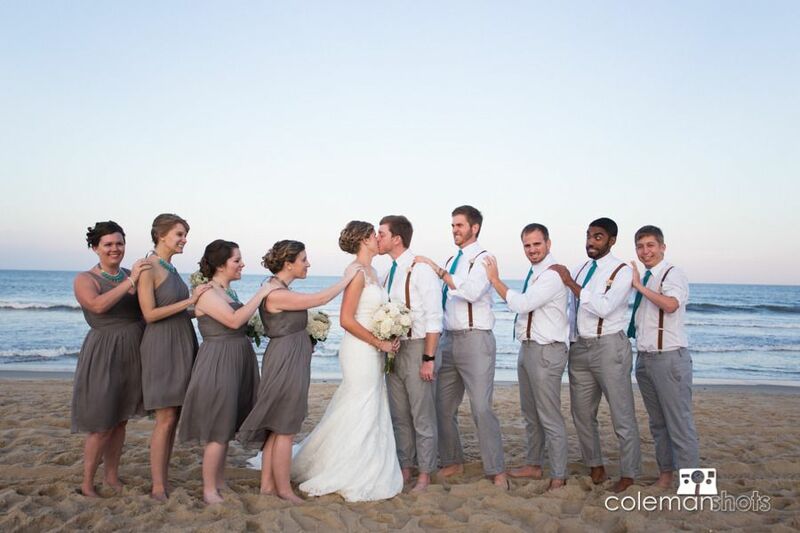 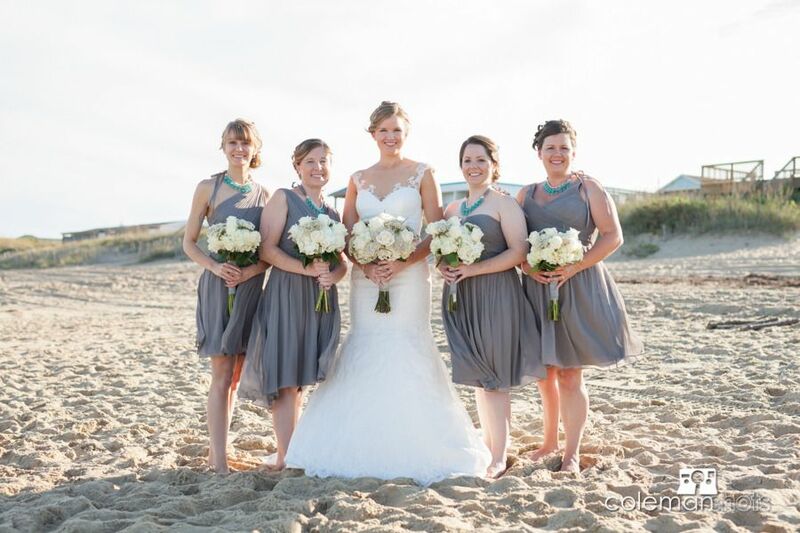 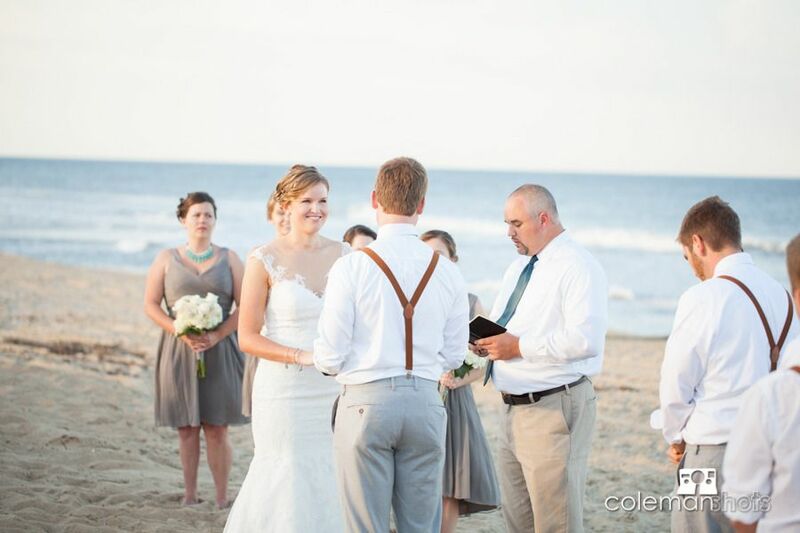 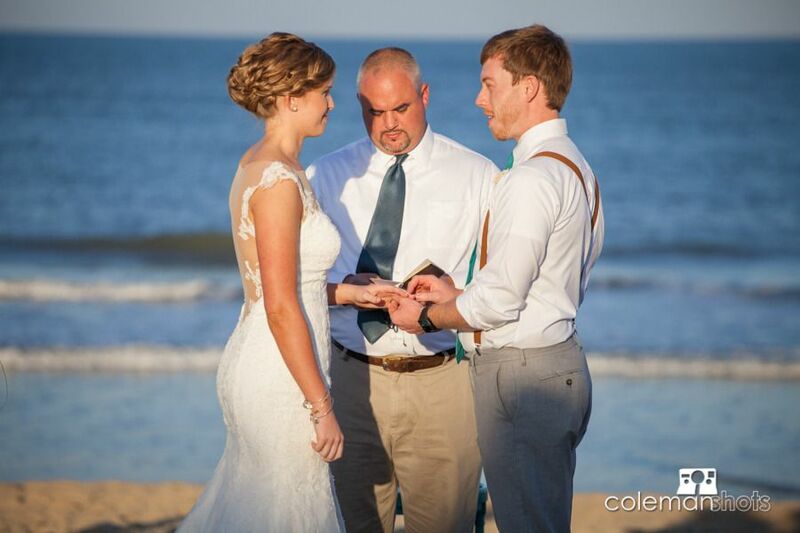 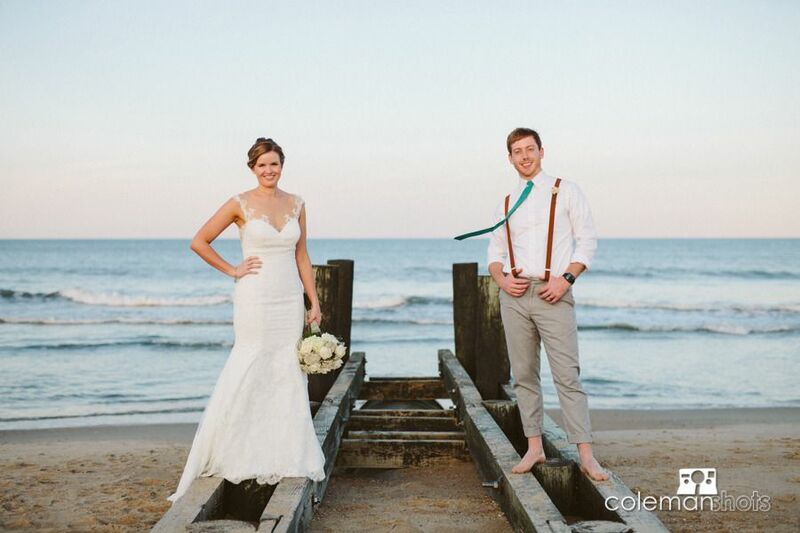 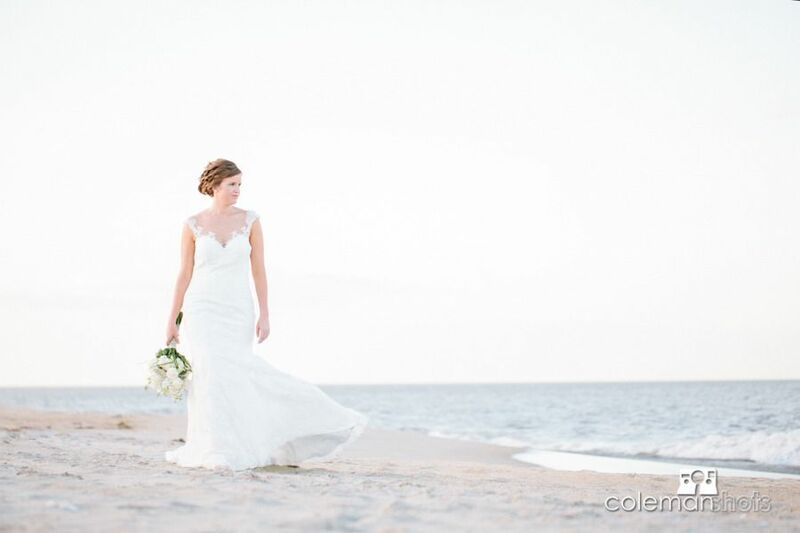 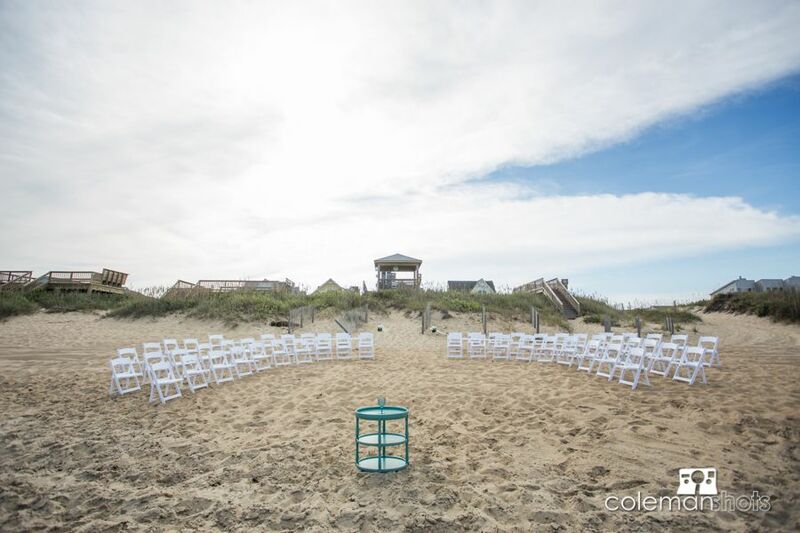 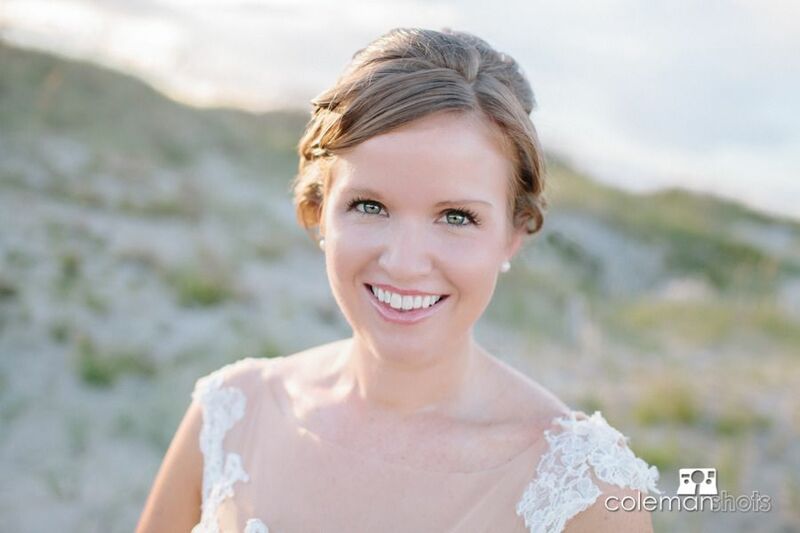 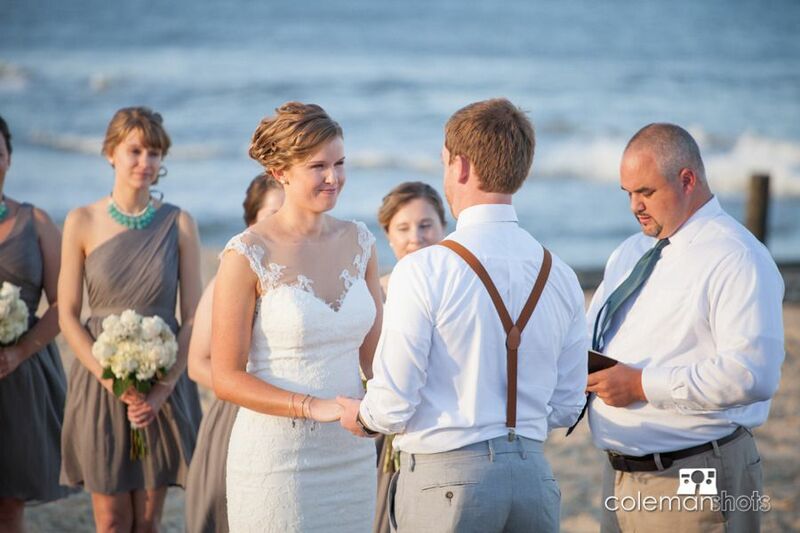 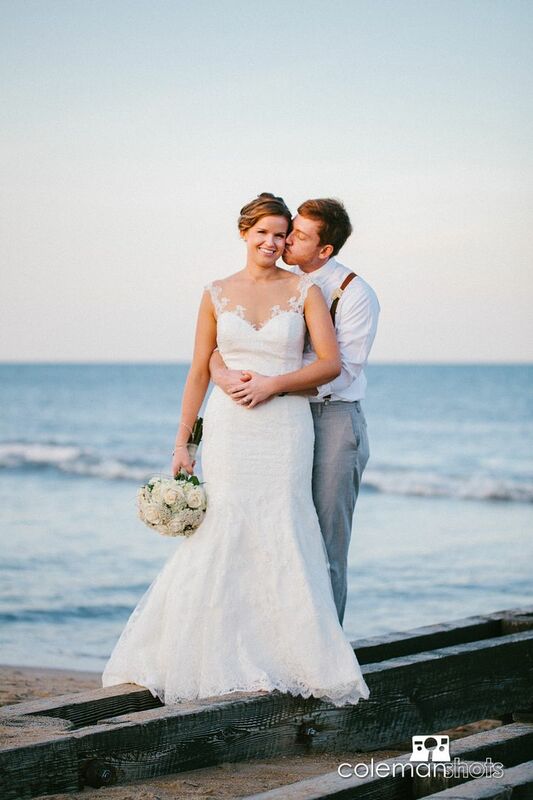 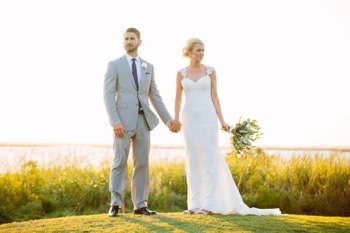 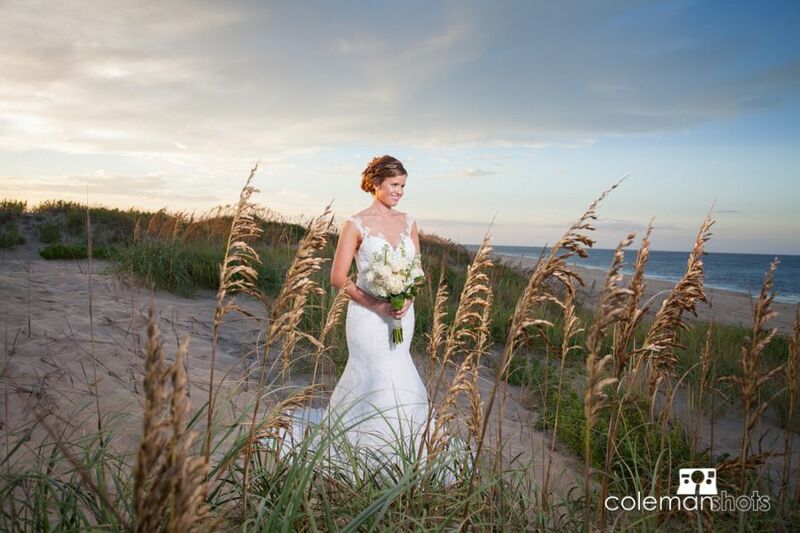 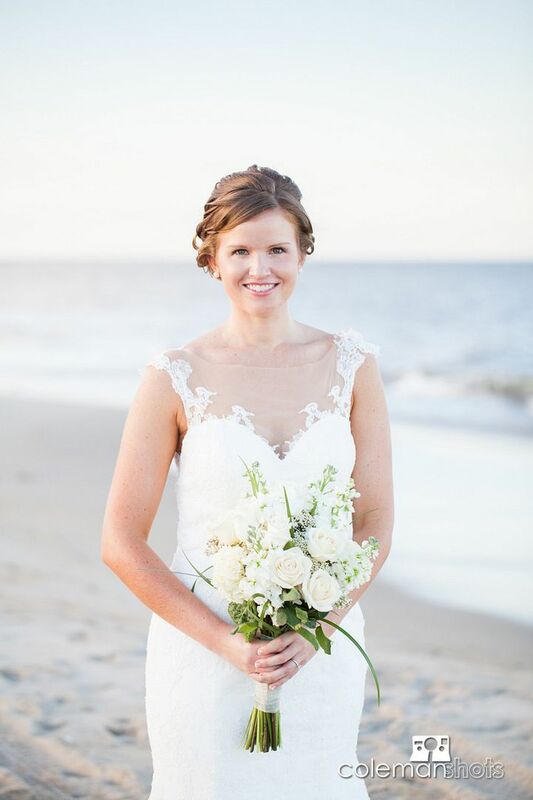 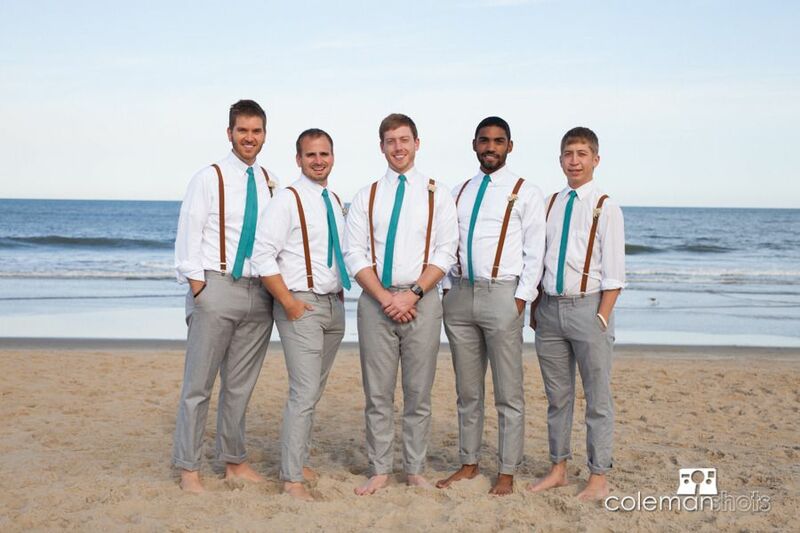 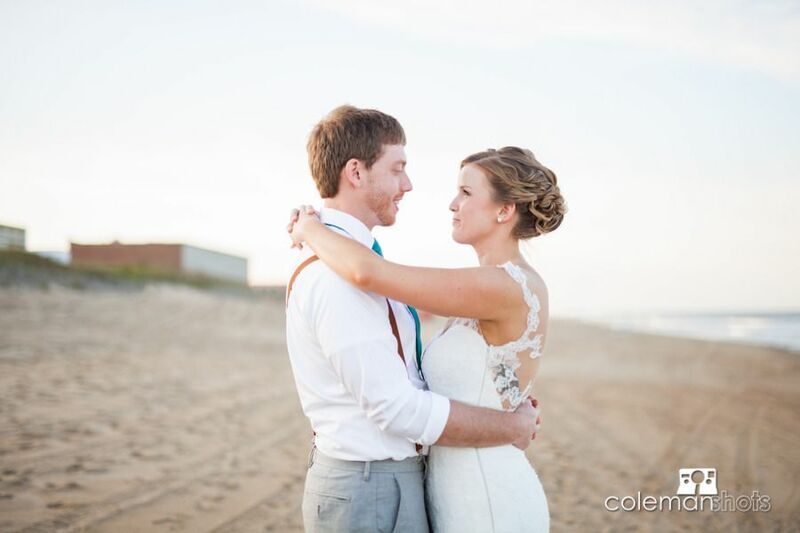 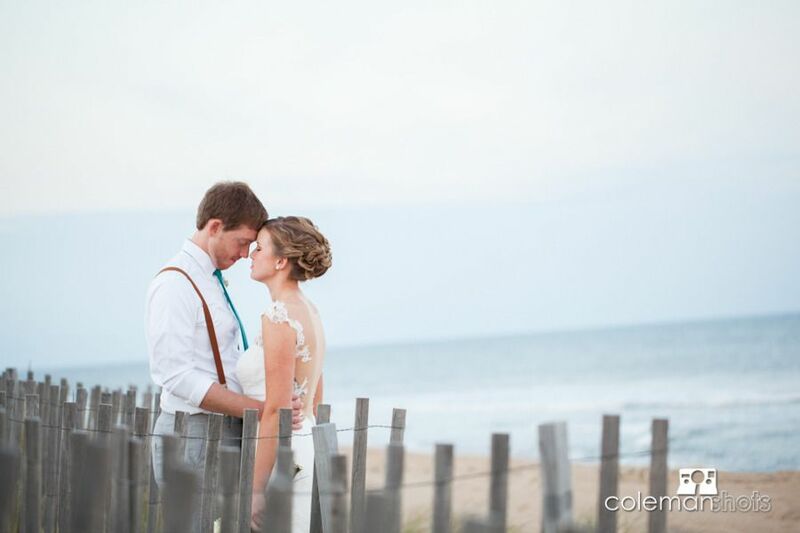 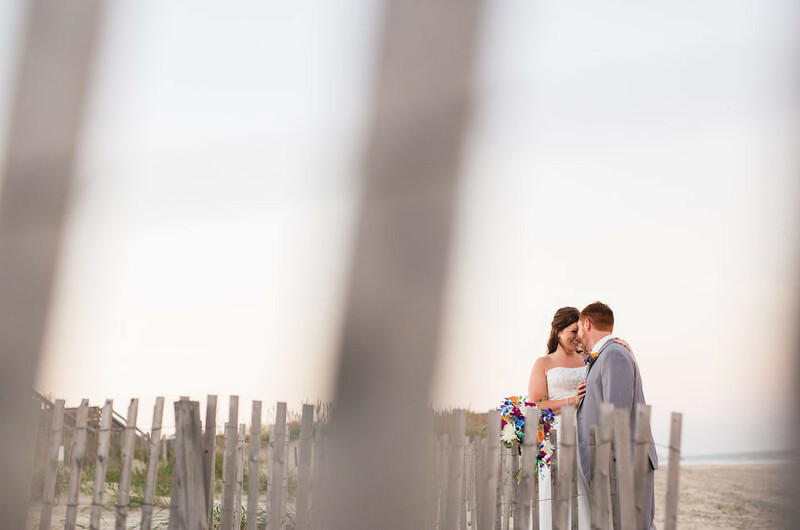 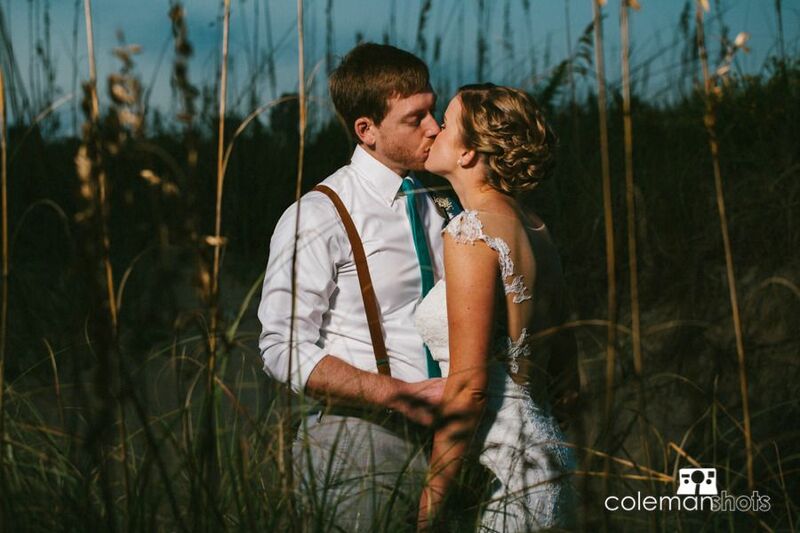 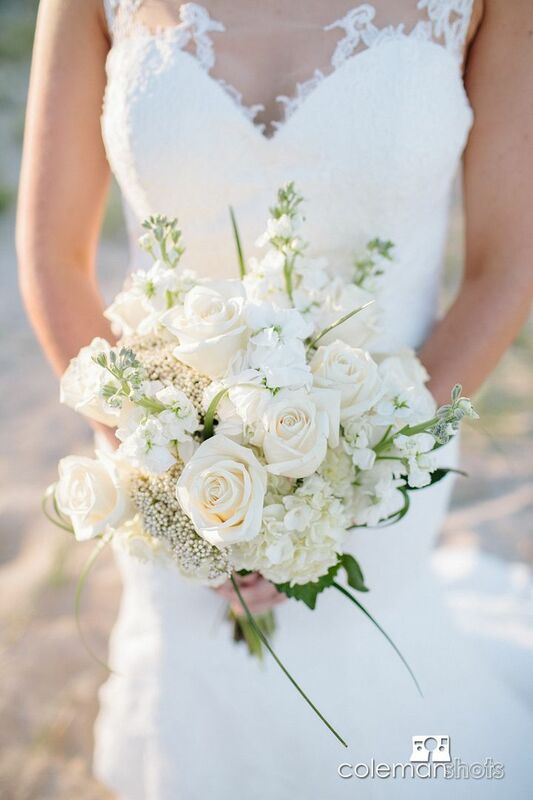 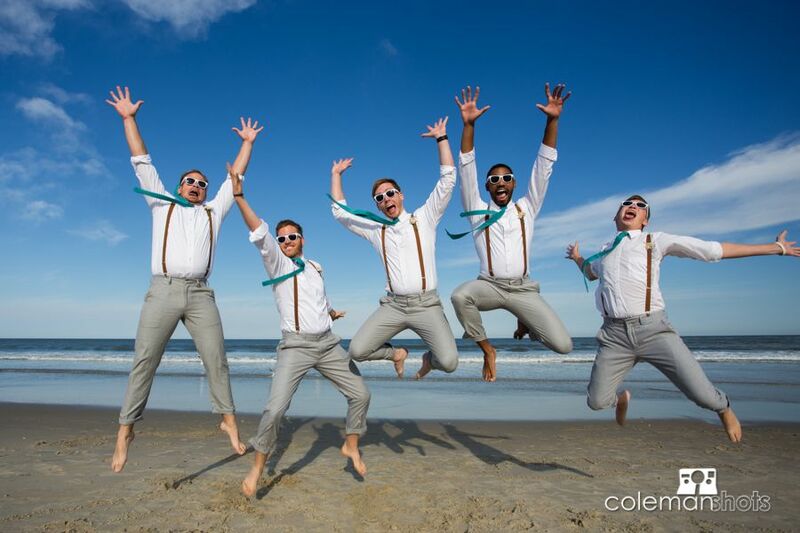 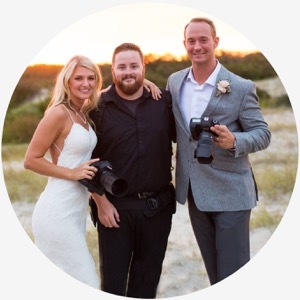 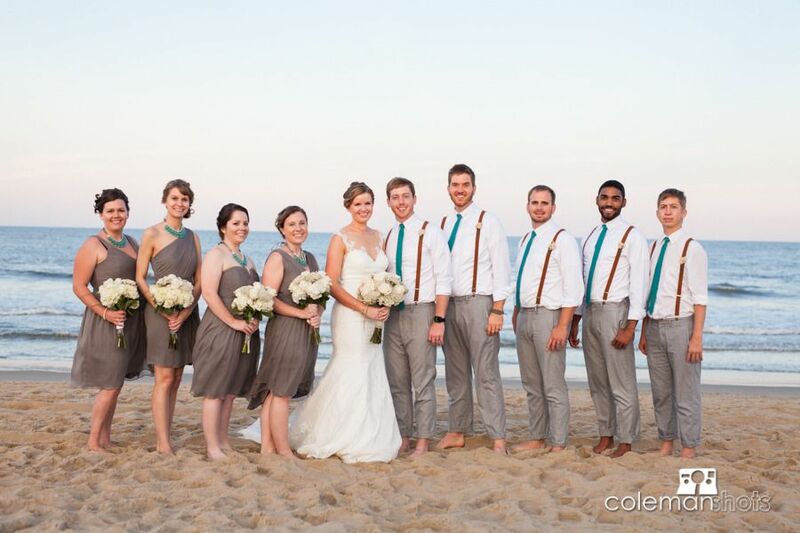 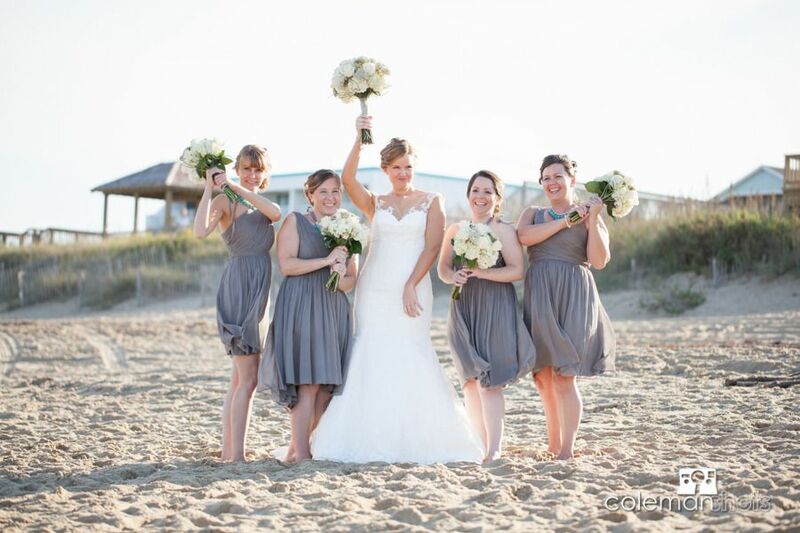 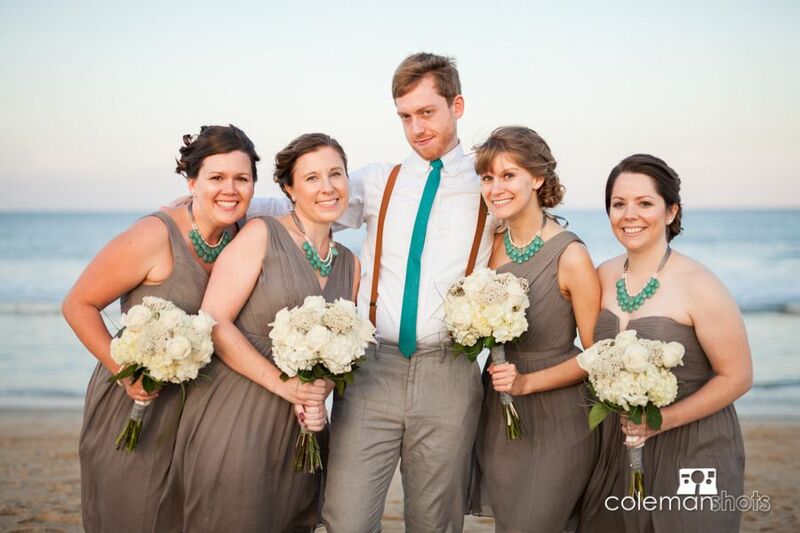 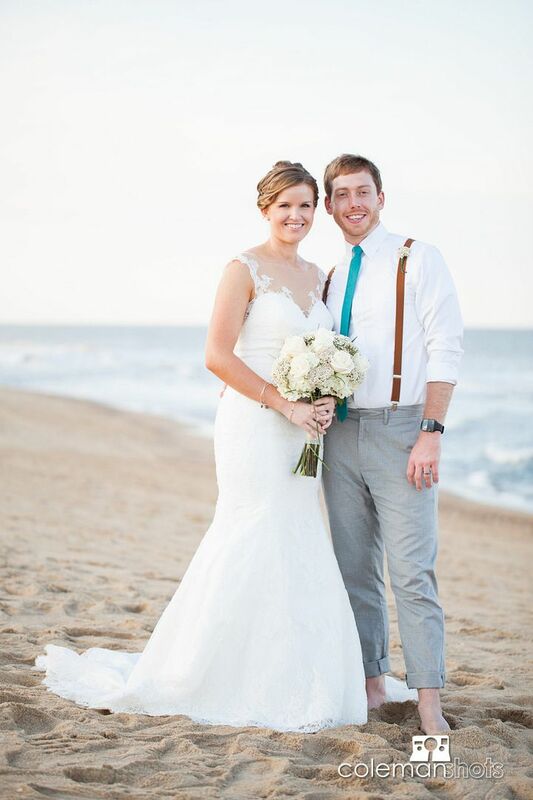 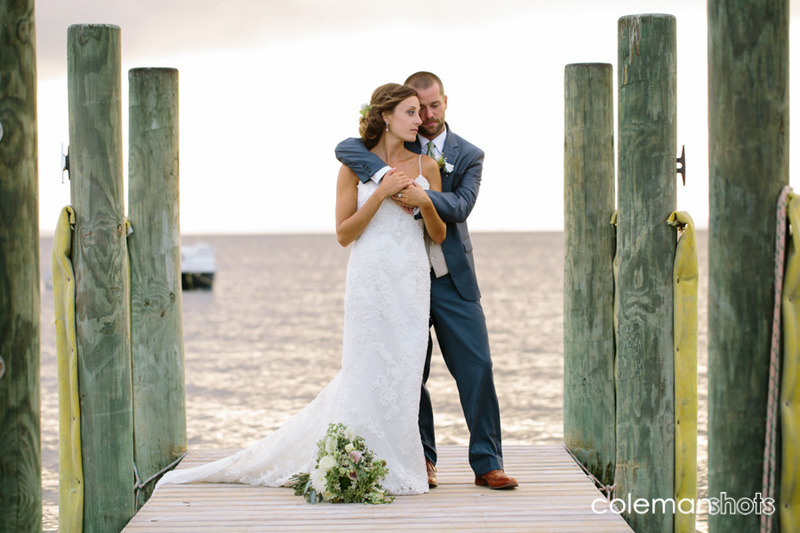 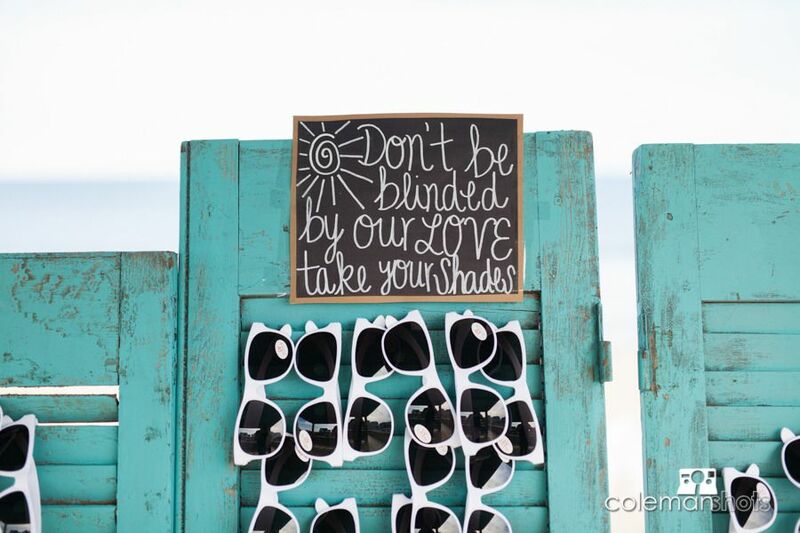 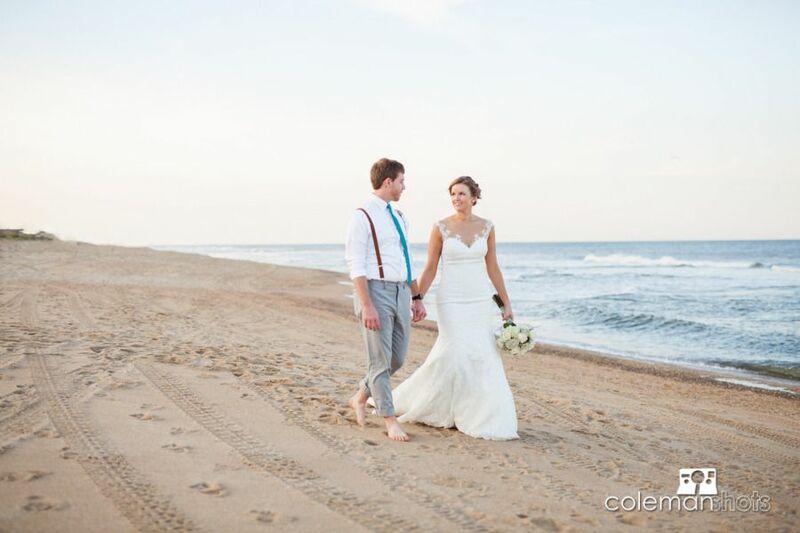 Christi and Andy had an intimate wedding on the beach in Kill Devil Hills. 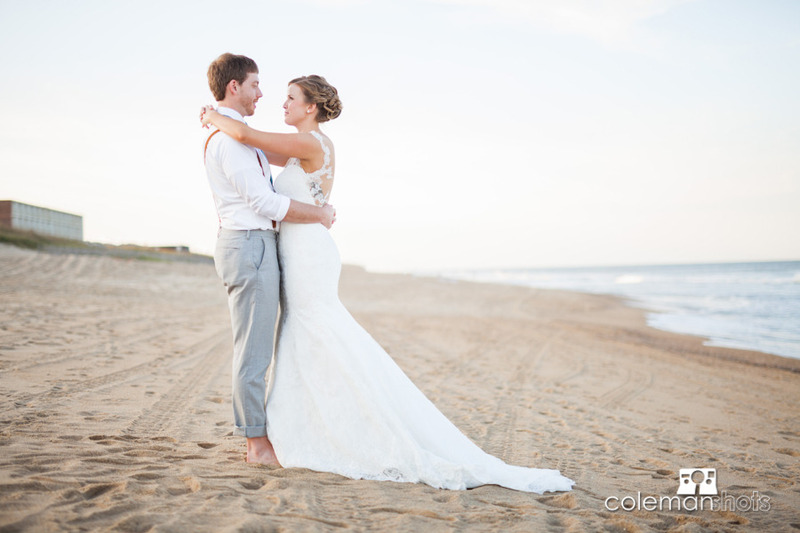 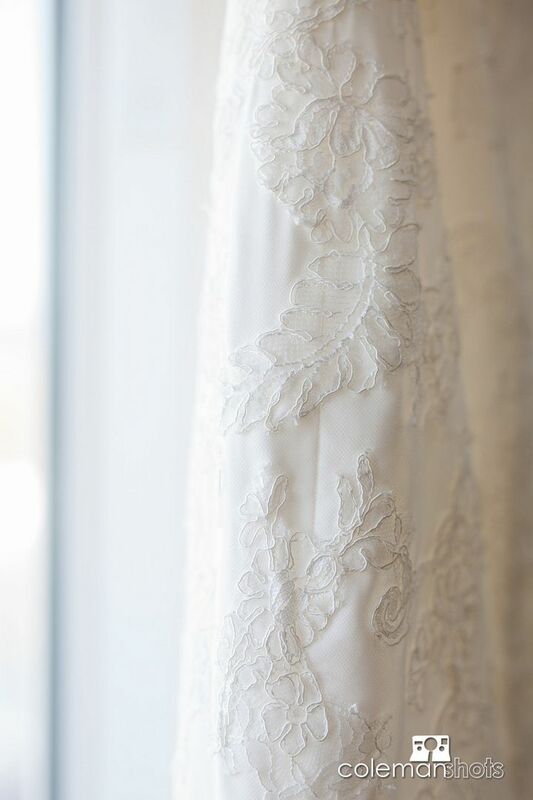 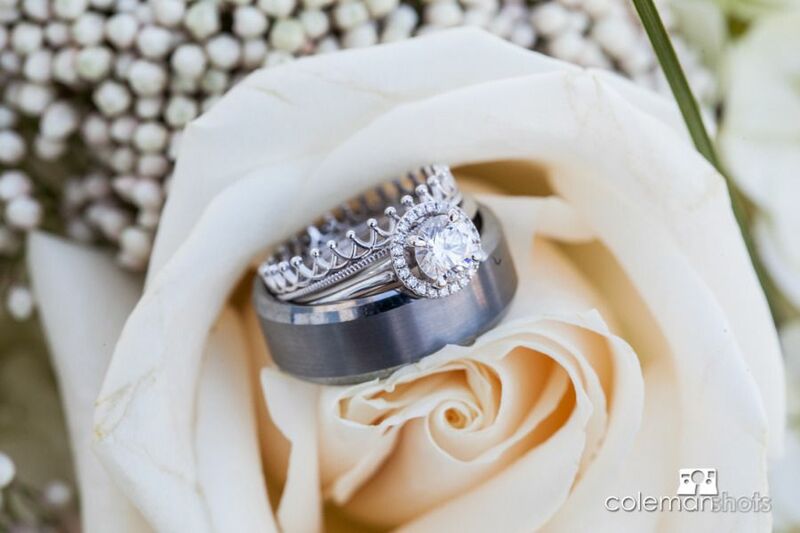 This couple had a beautiful relationship and a beautiful wedding to match. 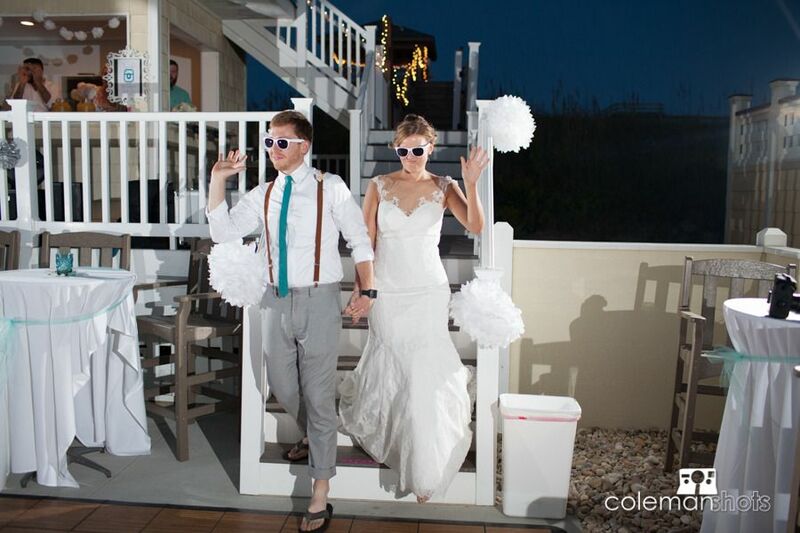 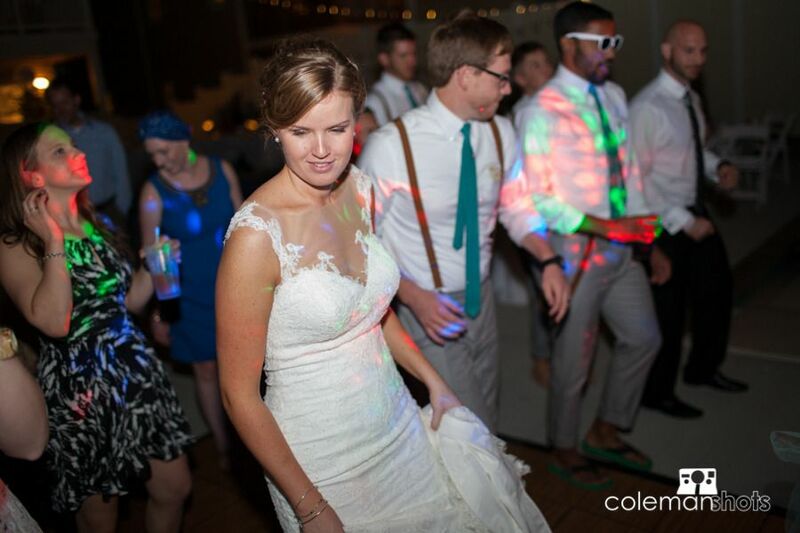 We were so fortunate to be the ones to capture their fun, big day. 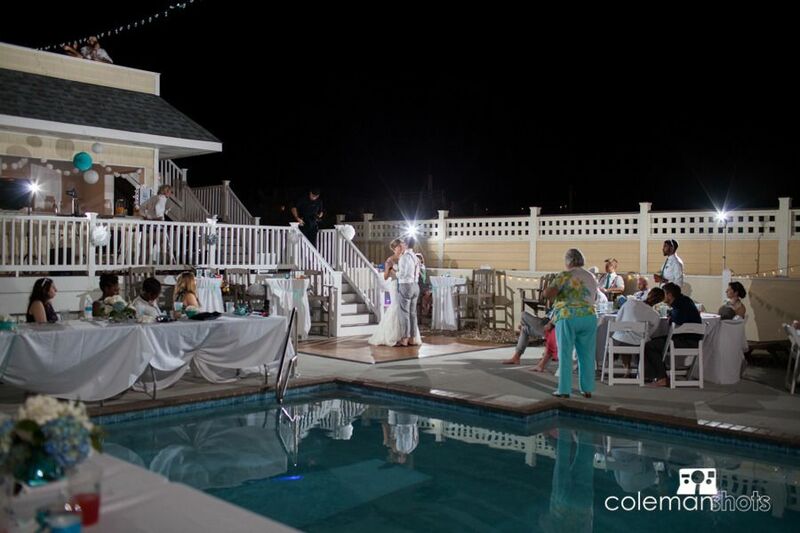 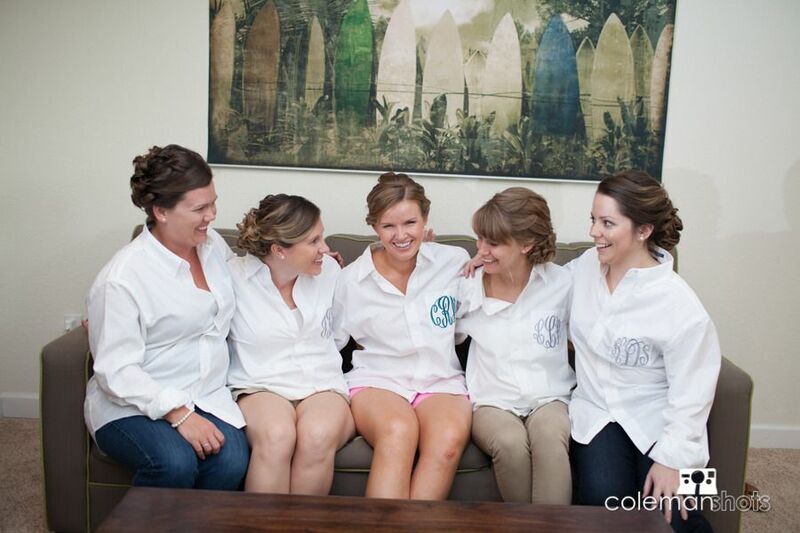 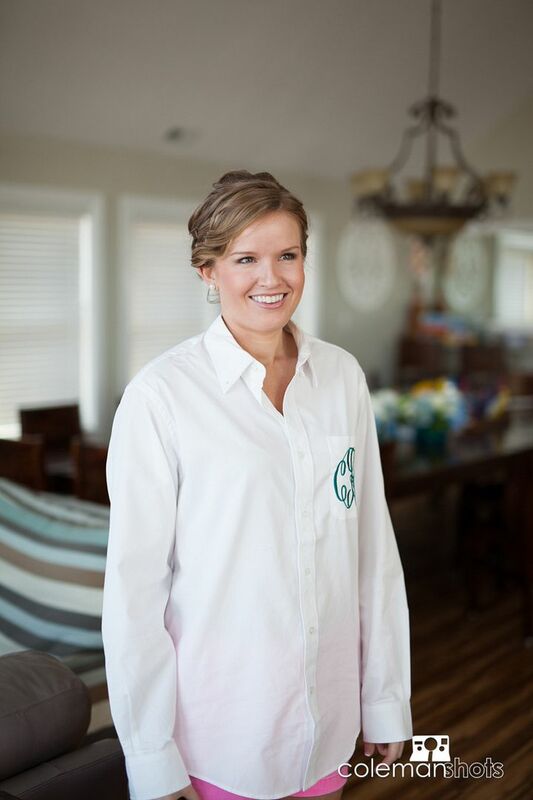 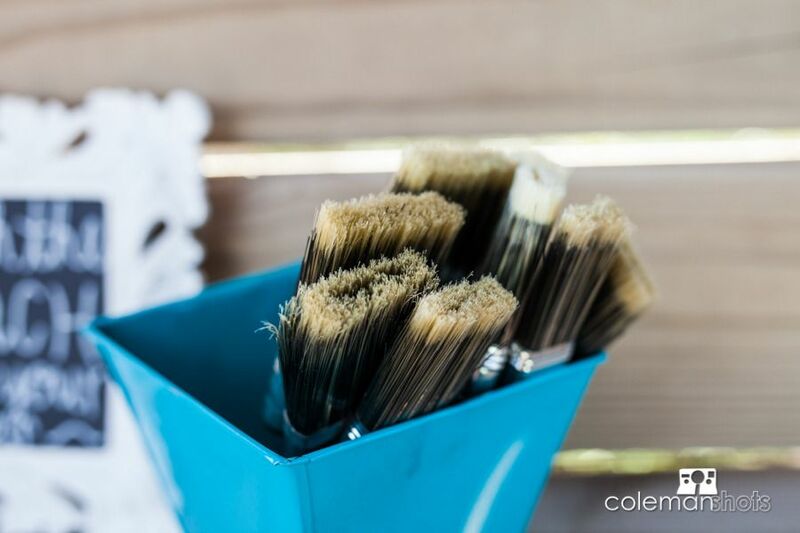 This wedding was full of personal touches and family involvement, and we had such a great time being part of it. 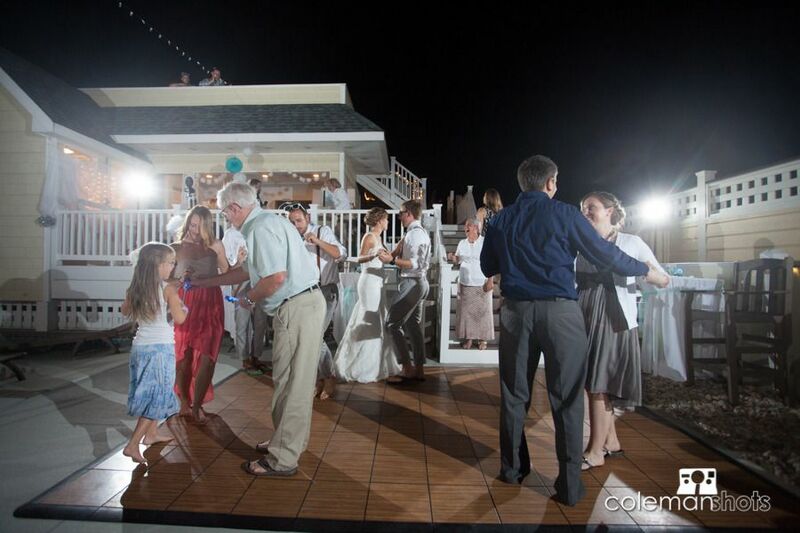 We also had a great time celebrating with one of our favorite DJs, John Harper. 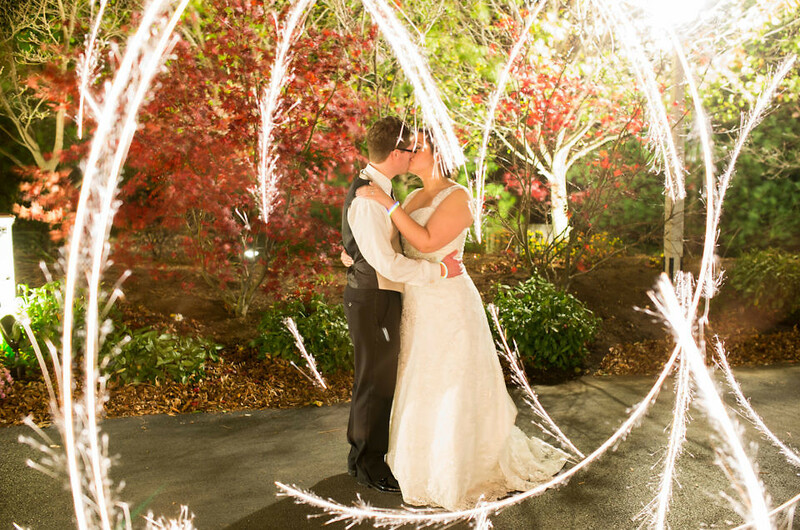 We were also able to some engagement photos with the couple before the big day, which is always great. 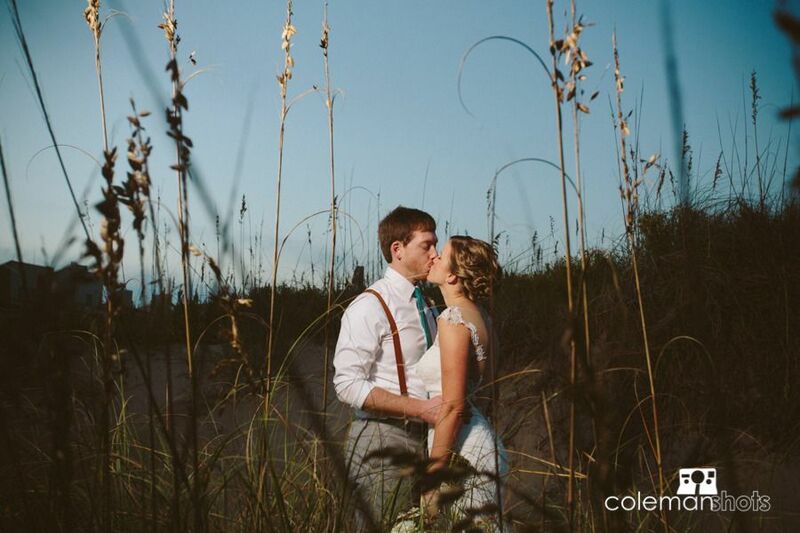 I love when I get the chance to really spend some time getting to know a couple, and it was so great getting to know Christi and and Andy and capture their love for each other!